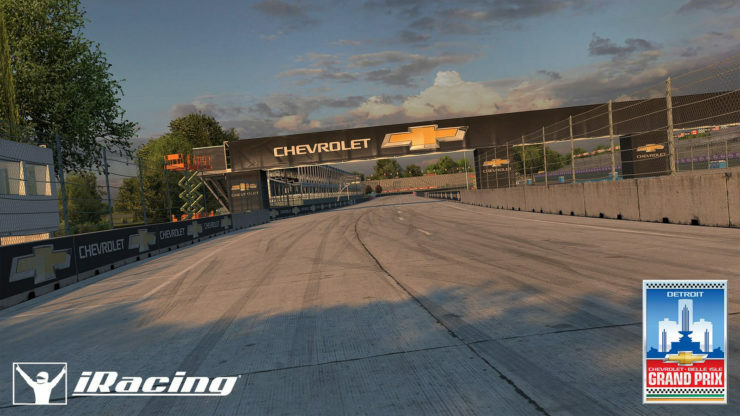 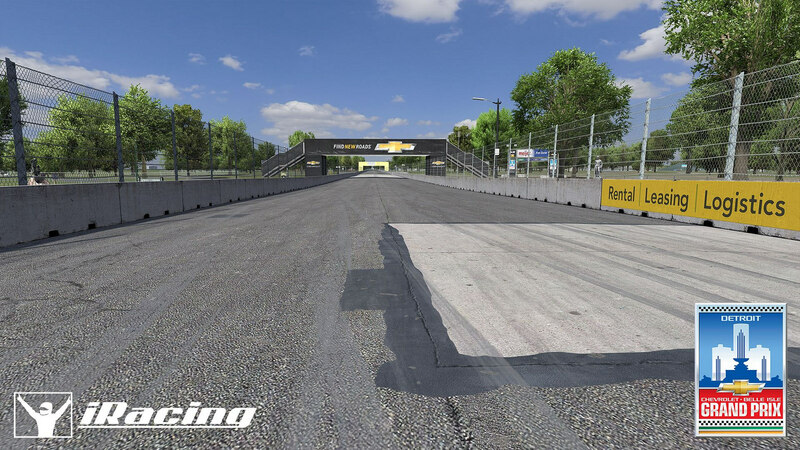 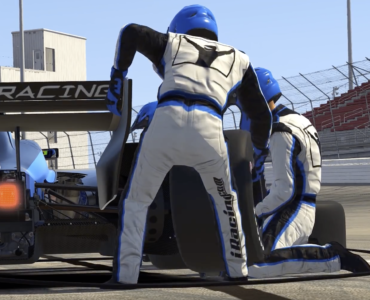 After iRacing’s Long Beach has been left in somewhat of a track-side assets limbo for quite a while due to the scenery’s complexity, iRacing has chosen the Detroit-based Belle Isle track to become the first street track in their simulation as it’s park location comes with a lower density of trackside objects. 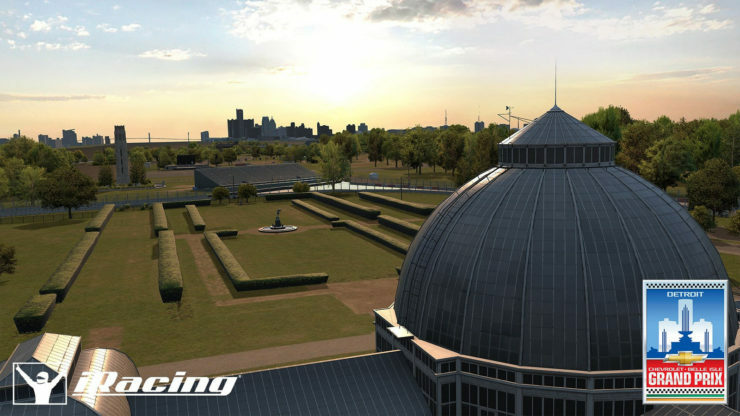 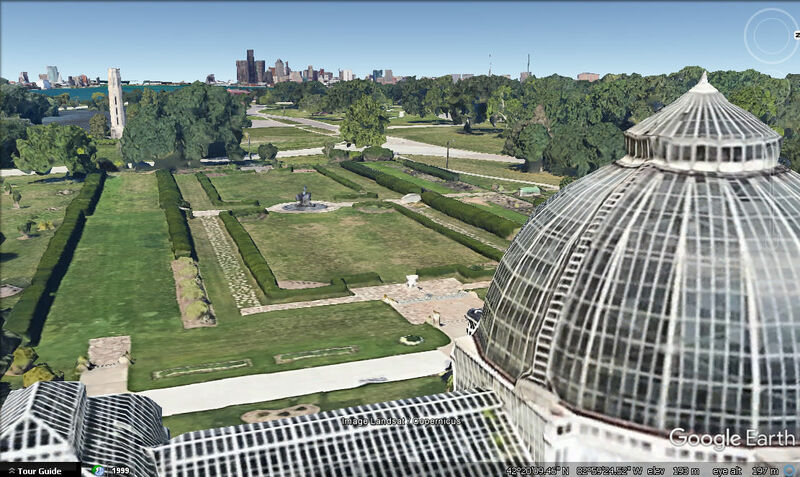 Belle Isle is a famous open wheel venue, having hosted countless of Champ Car & Indycar battles over the years, the track has also seen it’s share of American Le Mans Series & Rolex Sports Car action as well. 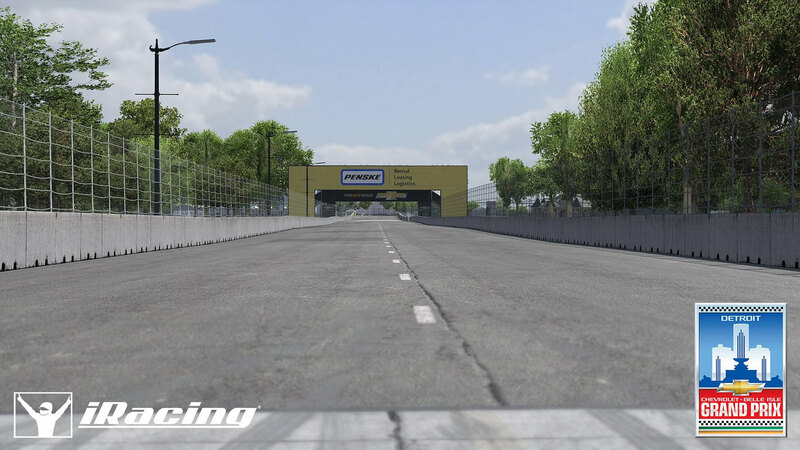 As usual it still looks freaking awesome, i just hope they also finaly finish long beach! 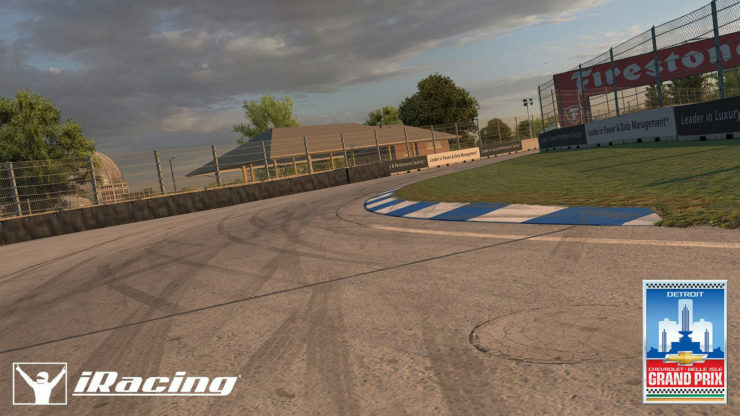 I hope the very bumpy road condition is well represented in the game. 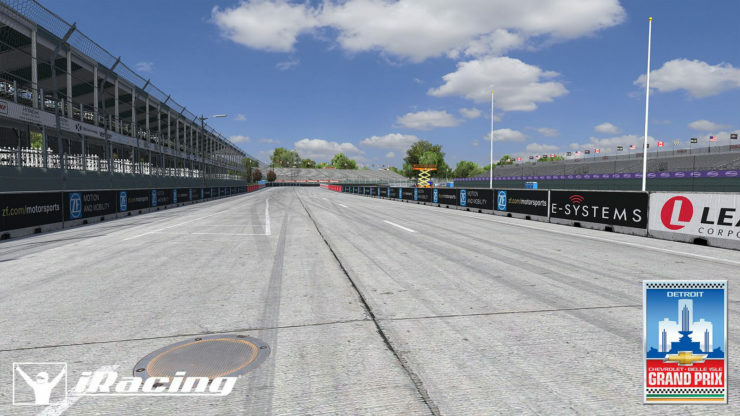 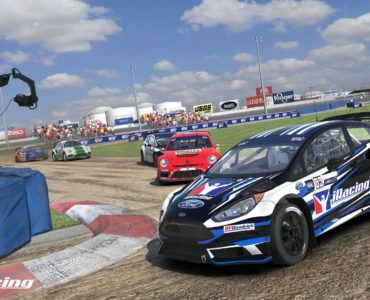 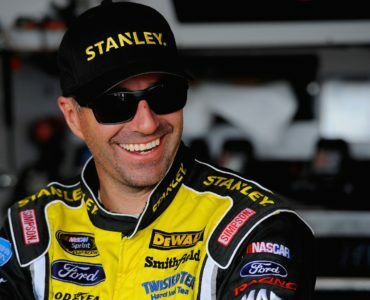 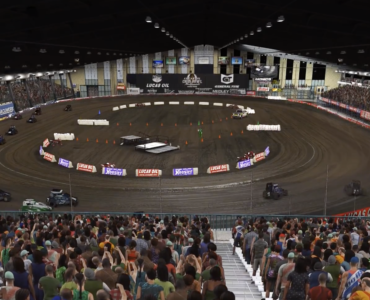 wow looks great hope iRacing adds a couple more street courses. So many good road courses out there that need to be scanned and they pick this rough old dog of a track? Street courses are lame.